One of the most difficult decisions you will ever make in your life involves paying for college. I can never forget the day I had to go to the student aid office at my college and had to learn all about loans. It felt like I was signing my life away! Paying for college can be incredibly intimidating, scary, and complicated. 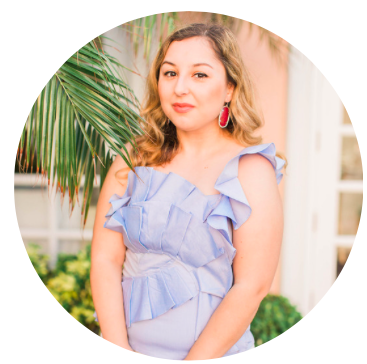 That's why when I heard about College Ave Student Loans and how it's changing the future of college loans, I knew I had to share it with my readers. They have competitive rates, the most repayment options I've ever seen, and an easy step-by-step application and repayment process. 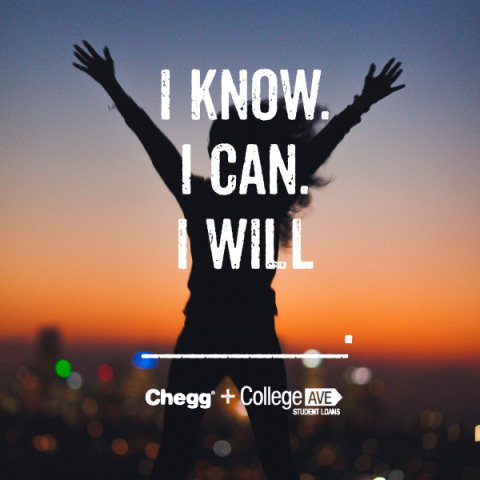 The best part is, College Ave Student Loans has recently partnered up with Chegg for a Instagram contest where they're giving away $5000 scholarship along with other prizes! According to recent studies on the College Ave website (here), they show that more than 50% of students say that the cost of college impacted their choice of college to attend while 3 out of 4 undergrads say they wish there was more helpful financial info out there available to them. College is already hard enough but to worry about how to pay it all back? Even worse. That's why I'm glad there's more options out there like College Ave. From what I've seen from them so far, they have low variable rates, no fees to apply, and you don't have to pay while in school. Plus there's no jargon or surprises! Just the loan you need at the right price. Why didn't I know about this sooner?! I hope this post helps in some way and at least gives students who are going to be freshman in the fall, some options! The more knowledge you have about student loans and finances during college, the better! Im in college now and the thought of the loans I have is so scary! Definitely gonna check this out!